Editor's Note: Please check back as this story will be updated. Federal-Mogul will join Tenneco as one of the company’s brands but will be split into two separate companies. Tenneco has signed a definitive agreement to acquire Federal-Mogul, a leading global supplier to OEMs and the aftermarket. Federal-Mogul is being acquired from Icahn Enterprises L.P. for a total consideration of $5.4 billion to be funded through cash, Tenneco equity and assumption of debt. 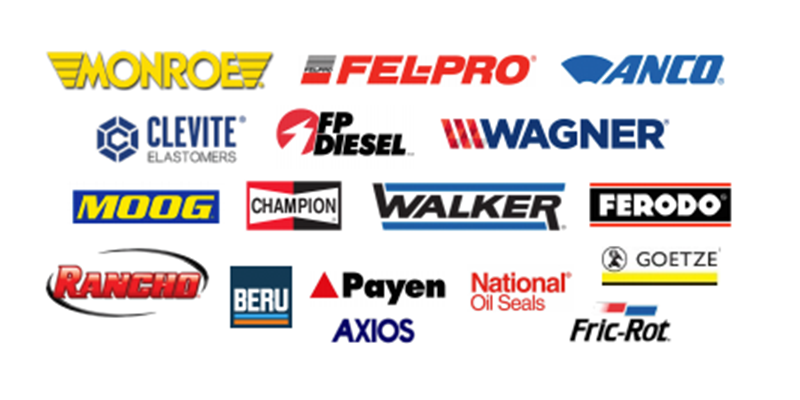 The strategic combination of Tenneco’s Ride Performance business with Federal-Mogul’s Motorparts business will establish a global aftermarket leader with an impressive portfolio of some of the strongest brands in the aftermarket including Monroe, Walker, Wagner, Champion, Fel-Pro and MOOG. The company’s broader aftermarket product coverage, stronger distribution channels and enhanced channel development will strengthen its position in established and high-growth markets such as China and India, and drive success through new mobility models and capturing evolving e-commerce opportunities. On the OE side of the business, the combination creates a portfolio of braking and advanced suspension technologies and capabilities that set the foundation for meeting changing performance requirements for comfort and safety and ultimately reinventing the ride of the future with new solutions for ride differentiation and capitalizing on electrification and autonomous driving trends. The powertrain technology company will be one of the largest pure play powertrain suppliers through the combination of Tenneco’s Clean Air product line and Federal Mogul’s Powertrain business, bringing together market leaders with reputations for innovation in meeting the changing needs of customers. The combined business will offer a robust portfolio of products and systems solutions – from the engine to the tailpipe – to improve engine performance and meet tightening criteria pollutant regulations and fuel economy standards. With its global scale, the company will drive content growth due to the demand for improved engine performance, tightening emissions regulations, light vehicle hybridization and expanded market opportunities with commercial truck and off-highway customers. Tenneco will acquire Federal-Mogul for $5.4 billion through a combination of $800 million in cash, 5.7 million shares of Tenneco Class A common stock (representing a 9.9 percent voting interest), 23.8 million shares of Non-Voting Class B common stock and assumption of debt. Under the agreement, Tenneco can reduce the number of shares of Class B Non-Voting common stock by up to 7.3 million shares and increase the cash consideration proportionately at the closing. Upon closing, Tenneco expects a pro forma net debt-to-adjusted EBITDA ratio of approximately 3x. The company is targeting a net debt-to-adjusted EBITDA ratio of approximately 2.5x by the end of 2019. Tenneco expects that the transaction will generate significant value for shareholders. EDITOR’s NOTE: Please check back as this story will be updated. 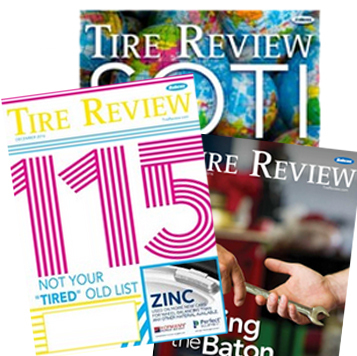 This story originally appeared in Aftermarket News, a sister publication of Tire Review.